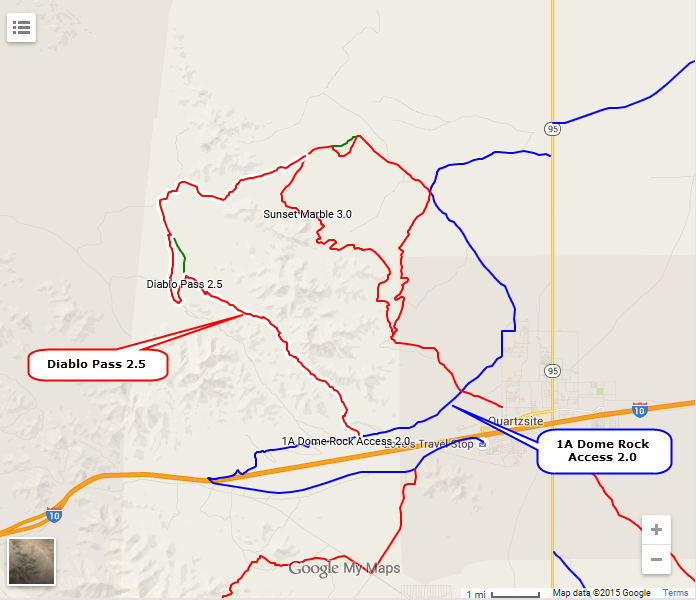 ​​Diablo Pass is an unremarkable Jeep trail through an unremarkable area. 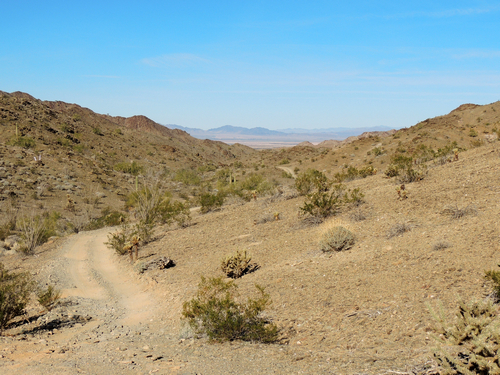 The only interesting area is a loop over a low ridge on the western edge of the trail. 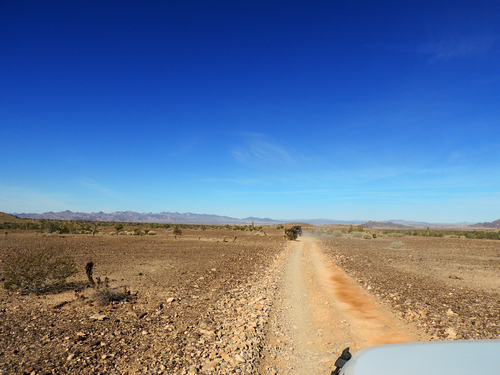 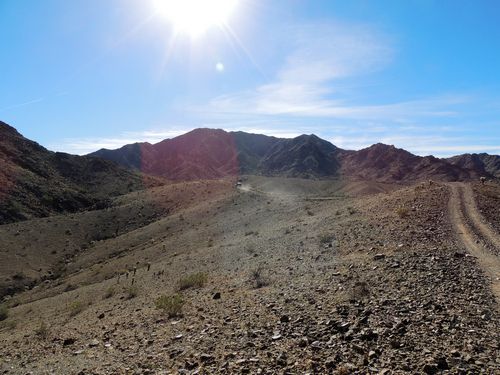 ​You might be spending a long stretch in Quartzsite and looking for something to do, so the trail is in here.